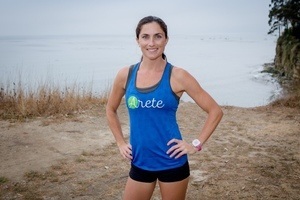 Arete Women's Running Club Co-Founder, Mary Wright, comes back to talk about starting and growing a business after leaving a 10-year career as an educator. 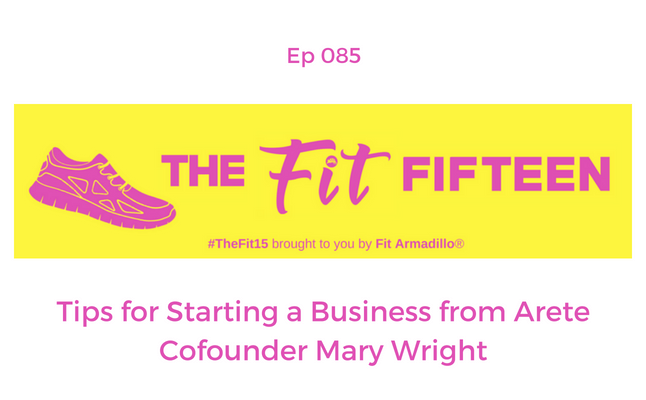 Enjoy her insights on what it takes to start something from nothing and some of the parallels between growing a business and chasing your running goals (or general fitness goals!). Don't forget to listen to her first episode to learn more about Arete and how you can be a part of this awesome women's running community. Find Part I of my podcast episode with Mary HERE.